U.S. space capabilities in 2030 need to look very different than they do in 2016 if the military wants to keep its edge in Earth orbit, a top Air Force space official said Friday. 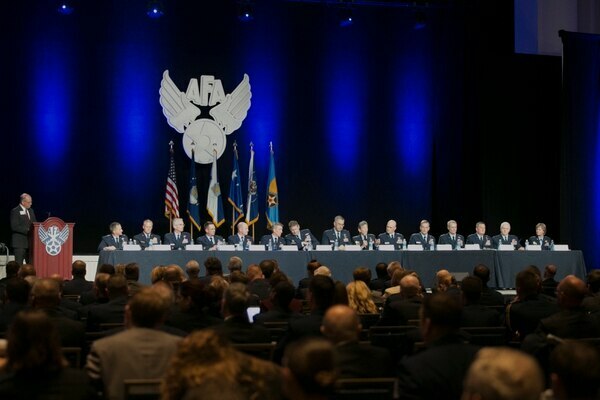 Nearly the entire air staff of the Air Force took to the stage Wednesday to close out the annual Air Force Association conference with a rapid-fire Q&A. 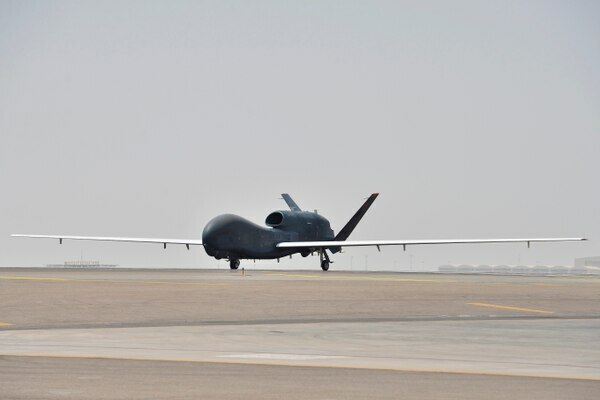 Remotely piloted aircraft must undergo major changes to stay relevant in a future battlespace, a panel of experts said Tuesday. 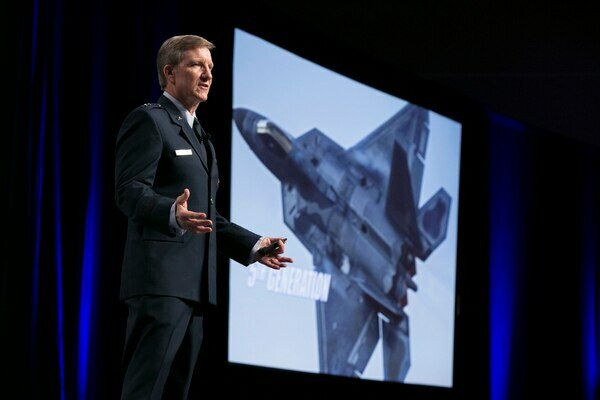 The intermingling, often overlapping, areas of Syria controlled by President Assad, the Russians, U.S.-backed rebel groups, and the Islamic State terrorist group are creating a monumental challenge, said the head of Air Combat Command Tuesday. 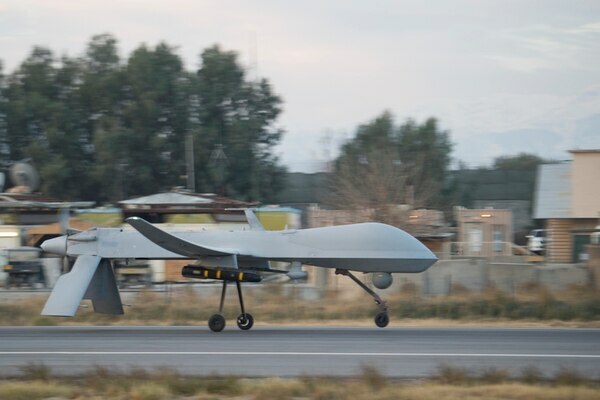 The first four enlisted airmen training to fly remotely piloted aircraft will start class in October, the head of Air Education and Training Command said Monday. 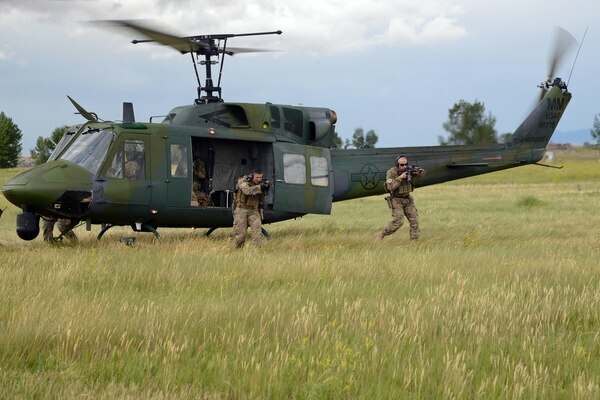 The Air Force is taking the next steps toward finding a replacement for the UH-1N "Huey" used by the service’s nuclear forces. 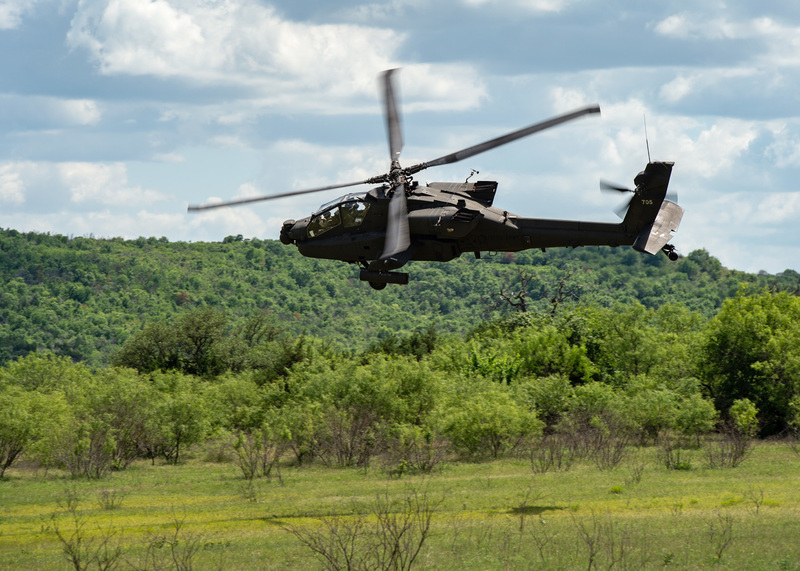 Four Air Force F-15C Eagles are conducting joint air policing missions with their Bulgarian counterparts from Sept. 9 to 16 -- the first U.S./NATO joint mission in Bulgaria.